I may be addicted to this salsa but I don’t care! Right now there is always a quart of it in the fridge and I’m eating it with multiple meals a day. I’ve even shared a few batches at various events. Friends are saying it is the best salsa they have ever had! They are not kidding – it is awesome stuff. I start with Mexican Stewed Tomatoes which are not hard to find at grocery stores. They give excellent flavor all year so tomatoes don’t even need to be in season for you to have great salsa! The batch makes about a quart so you will have plenty to munch on and it is a wonderful healthy to add some veggies to your life. Tools In This Post: While I love my electric juicer for big projects, I also own this simple little juicer to just make a bit of quick lime or lemon juice. Of course if you are always juicing something you may want to invest in an electric juicer more like this one. I use mine all the time for fresh squeezed lemonade and wonderful fresh squeezed orange juice! Crazy about Mexican Food? 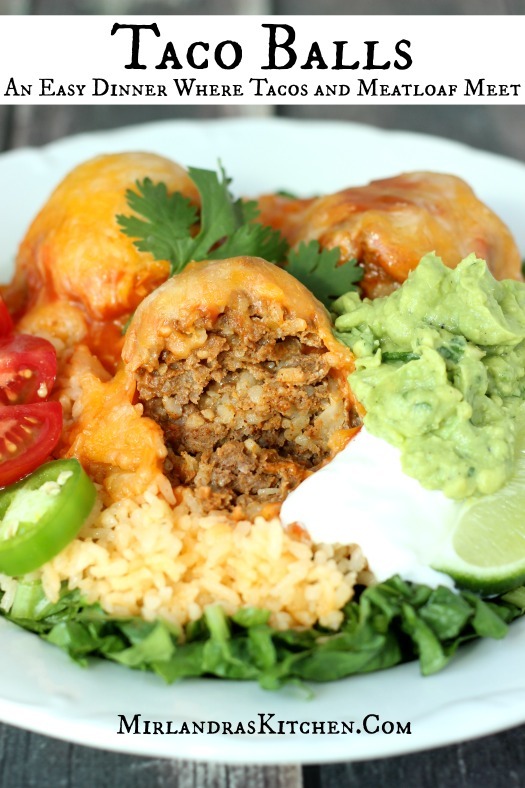 Try Taco Balls, one of our family favorites! Slice the ends off of the jalapeno peppers. Remove the seeds for a milder salsa or include for a hotter one. Slice peppers into about 1” pieces. Remove the skin from the sweet onion and slice in half. Use one half of the onion cut into about 8 chunks. All the ingredients to a food processor or blender in the order listed. Pulse a few times and then blend until you have the texture you want. Taste and add additional salt if you like. If the salsa is to tart you can also add ½ tsp. of granulated sugar. 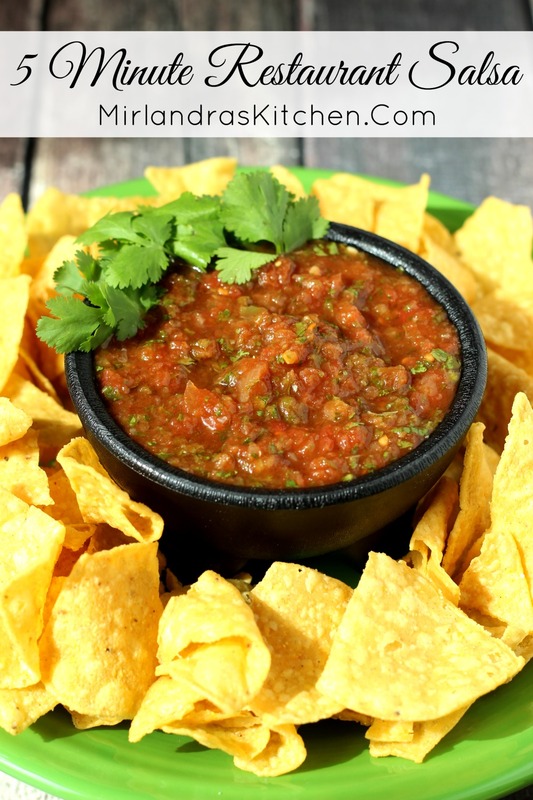 For best flavor allow salsa to sit for an hour or two in the refrigerator before serving. Additionally you can always stir in kernels of corn, black beans, chopped tomatoes or minced green onions. Lime juice is a personal preference. If you like a hint of tart lime go for it. My husband loves limes but thinks this salsa is better without the lime juice. If you do choose to add the juice I suggest squeezing some from limes instead of bottled. The flavor is just better! Lime juice also acts as a preservative so adding it will help keep your salsa from going bad longer. You can never have too much easy when it comes to food prep! I have always wanted to make homemade salsa, and this recipe is so simple, I have no excuses now!